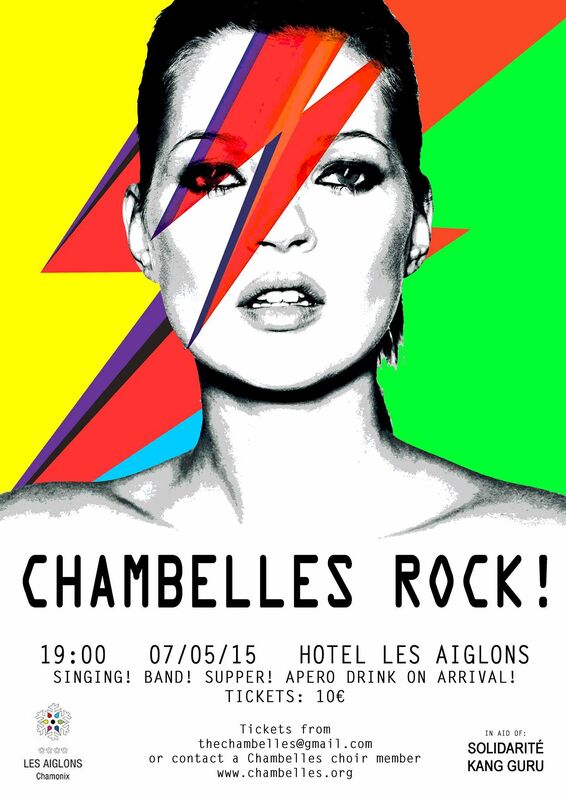 With the exciting news that the Maison des Artistes is due to open next weekend (Saturday 6th June), we thought we’d have a look at what music events are happening in and around Chamonix this summer. This exciting new project aims to combine a jazz club with a recording studio, where musicians of all backgrounds can meet up to jam together, hold masterclasses, organise workshops and put on concerts. As well as a studio La Maison des Artistes will also be a live music venue with a bar, a terrace and hopefully a great line-up of concerts all year round! With the summer lift system opening the following week, there’ll be plenty to do during the day and then you can relax in the evening and enjoy the music. 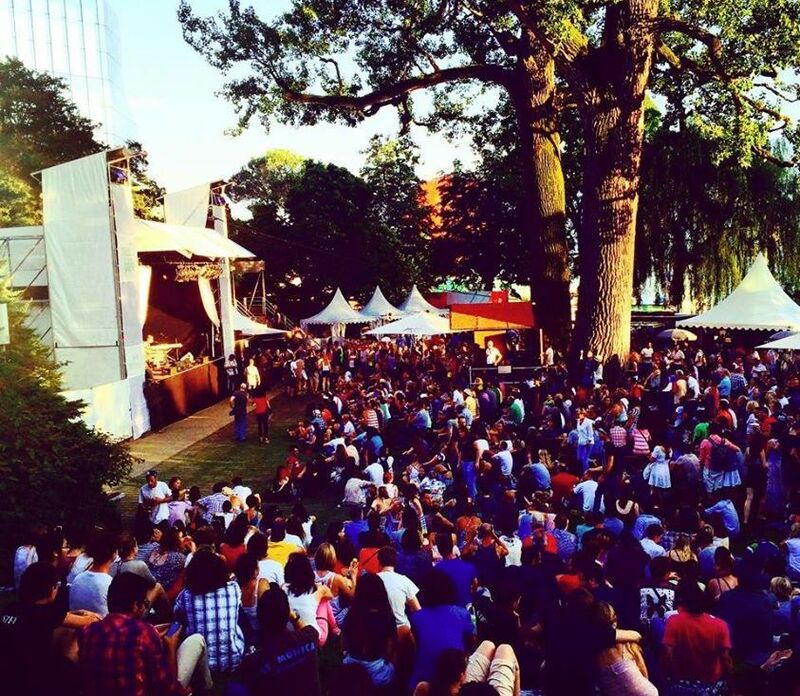 The national music festival that keeps the whole of France dancing all night long! La Fete de la Musique is a celebration of all types of music – Chamonix embraces the vibe by having free concerts in the streets and squares, in the bars and restaurants, pretty much anywhere and everywhere… The night culminates in a big street party crammed into the tiny old district of Rue des Moulins, which goes on until the sun comes up the next morning. You can clear your head the next day with a bracing hike in the mountains, or maybe just take it easy and chill out at one of the many spas in the area. This free outdoor concert in the nearby town of Cluses offers the chance to see some well-known bands without having to queue for tickets or pay a penny. This year’s line-up includes Black Rebel Motorcycle Club and Suzanne Vega. The small town takes on a buzzing festival vibe with food stalls and beer tents lining the square where the big stage is set up. If you don’t have your own transport then contact us to book your own 8 seater “tour bus” for just 35€ per person. The world famous Montreux Jazz Festival takes place every year on the banks of Lake Geneva, just an hour or so from Chamonix. Established in 1967 the festival has welcomed all the greats from Miles Davis and Ella Fitzgerald to Prince and Deep Purple. No longer purely a jazz festival, the line-up encompasses all types of music and this year features Lady Gaga, Lenny Kravitz and many more. Tickets for the big names sell out quick, so visit the Montreux Jazz website now to book yours! 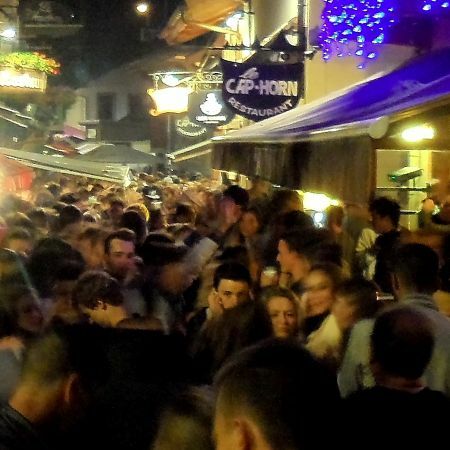 Accommodation in Montreux can be scarce and expensive, so stay in Chamonix and let us sort out comfortable transport to the festival venue and back. 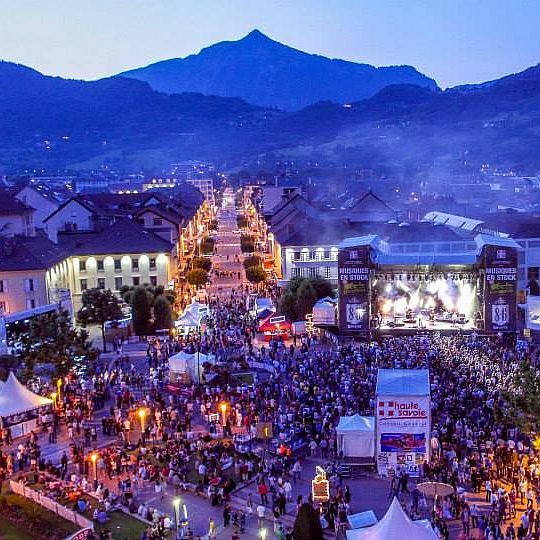 This time Chamonix is right at the heart of the festival! 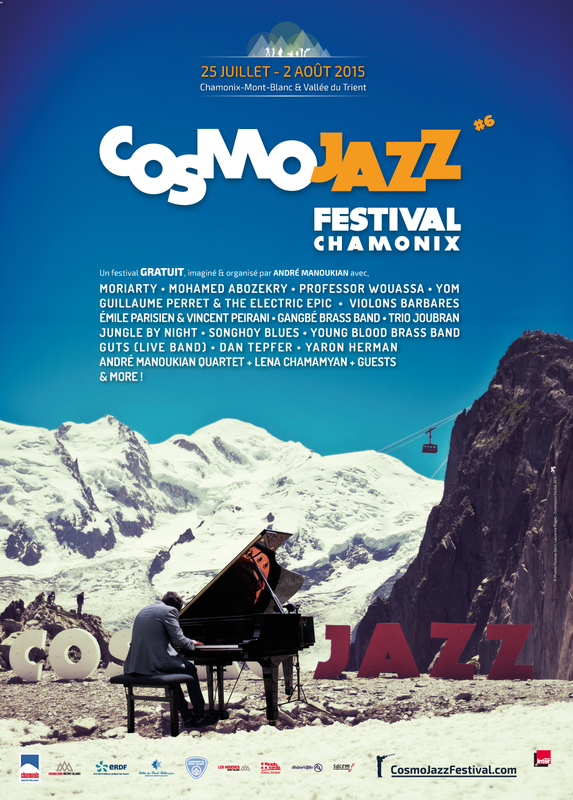 The Cosmojazz is a week-long soirée of live concerts, jam sessions and parties in amazing venues that take you out of your theatre seats and into the mountains… African beats beside a glacier, Latin rhythms amongst the peaks of Mont Blanc and jazz quartets in Alpine meadows. All the bars and music venues of Chamonix will also be hosting a massive variety of concerts, so you’ll be spoiled for choice. Best of all is that most of them are free, so you can wander round and enjoy a bit of everything. All summer activities are in full swing at this time of year and it really is a fantastic time to come and see Chamonix at it’s best, so what are you waiting for? This summer is a bit of a special one for Chamonix being 150 years since the Golden Age of Alpinism in 1865, when Victorian mountaineers accomplished 65 first ascents across the Alps, including 7 in the Mont-Blanc Massif such as the Aiguille Verte, the Grandes Jorasses and the Brenva Spur on Mont-Blanc. The first successful ascent of Mont Blanc took place in 1786, kick-starting a fascination with the fearsome peaks of the Alps. Techniques were a little different back then and although they may not have had all the fancy kit and whizzy gadgets that we have these days, they certainly didn’t leave anything to chance; a typical kit list for an Alpine expedition would include such items as legs of mutton, whole roast chickens, kilos of chocolate and barrels of red wine including necessary tableware such as white linen napkins and candlesticks. 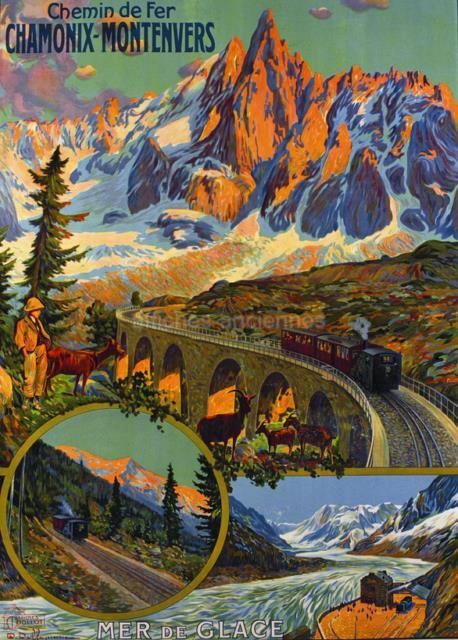 Get into the Alpine spirit with one of the many events and exhibitions that are taking place in Chamonix this summer, from open-air film screenings to vintage train rides. Mutton and candlesticks optional. 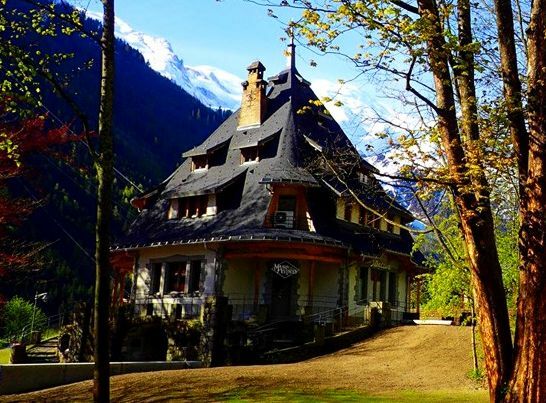 The little red train that runs from Chamonix centre up to the Mer de Glace glacier is running special trips in an antique train carriage, followed by a glass of champagne and lunch at the historic Grand Hôtel du Montenvers. Once up at the Mer de Glace you are free to explore the crystal gallery, ice caves, Glaciorium and hiking trails for as long as you like before returning to Chamonix on the train. 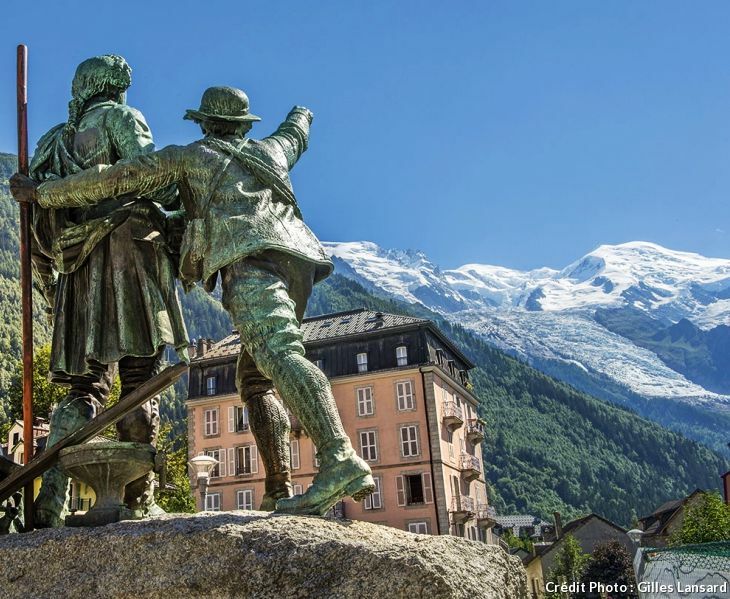 Join a Savoyard on a guided walk through Chamonix, where you’ll learn how this little mountain village became one of the world’s most popular destinations for sightseeing tourists and gnarly mountaineers alike. 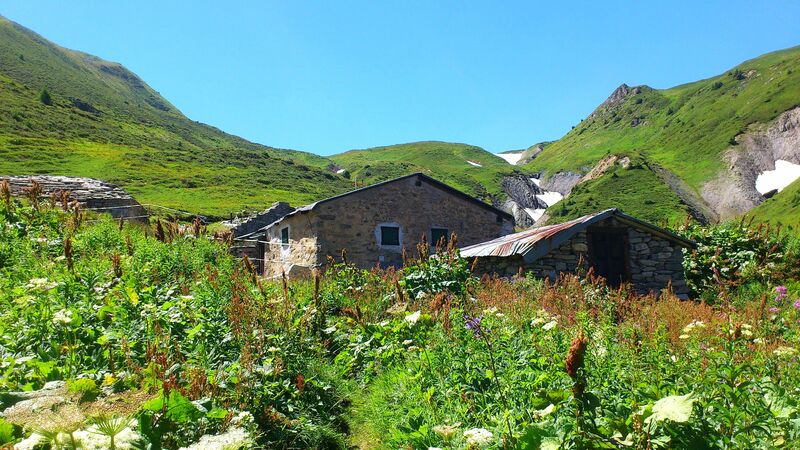 Hire a mountain guide and recreate the journeys of Jacques Balmat, Michel Croz, etc by exploring the high Alpine routes and sleeping in remote mountain huts. Given the right weather conditions you could even summit Mont Blanc! 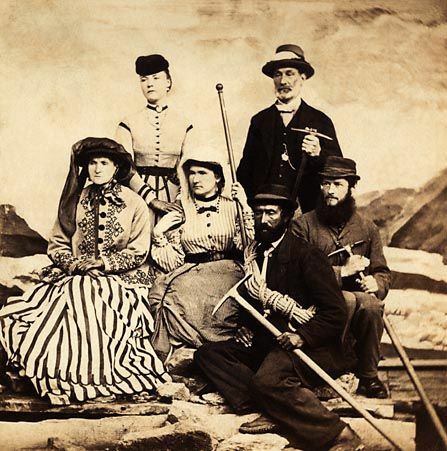 The museums and galleries of Chamonix will be exhibiting new collections on the history of mountaineering including the treasures of the Alpine Club, memoirs and anecdotes from mountain guides and their Victorian clients, photographs of the glaciers over the centuries, paintings depicting early alpinists, recollections of life in a small mountain village and so on. 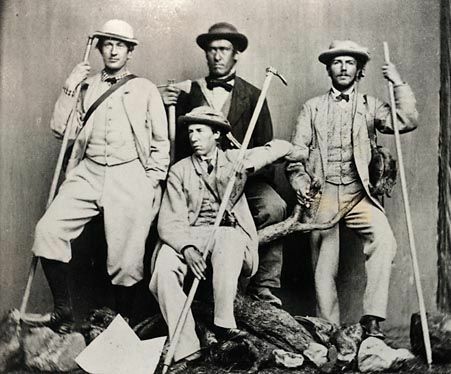 Many of the exhibitions will tie in nicely with illustrated talks on topics such as the Alpine Club, Albert Smith – The Cockney Who Sold Mont Blanc, pioneers of Alpinism, first ascents, early women climbers and more. 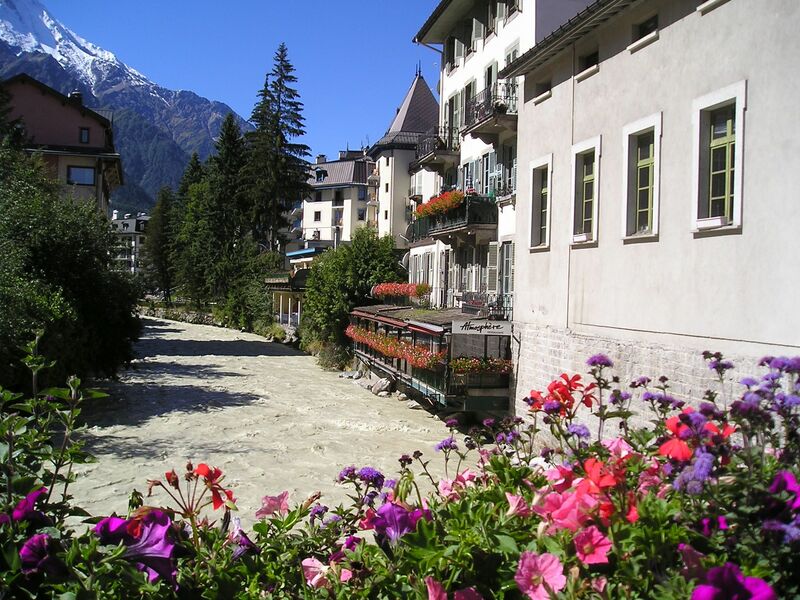 Summer in Chamonix can be just as busy as winter, especially during peak holiday periods, so book your Chamonix accommodation now to be sure of a great location within walking distance of all the attractions. We can also help you with essentials such as organising your airport transfers, ordering your lift passes, planning your activities, and any other arrangements that you might need. Just get in touch and see what we can do for you! We’ve been basking in glorious sunshine this week with temperatures in the mid-twenties and, happily, it looks set to continue until after the weekend according to the Chamonix weather forecast. The lifts may not be open but there is still plenty to do when the weather is this beautiful – this week we’ve been hiking, trail running and even had the bike out. The trails are in great condition, with the Brevent-Flegere side of the valley being almost completely clear of snow now and spring flowers out in bloom up at Le Tour. The Aiguille du Midi side of the valley still has snowfields higher up, so the Grand Balcon Nord is still not clear and the Caillet trail up to Montenvers is not recommended. 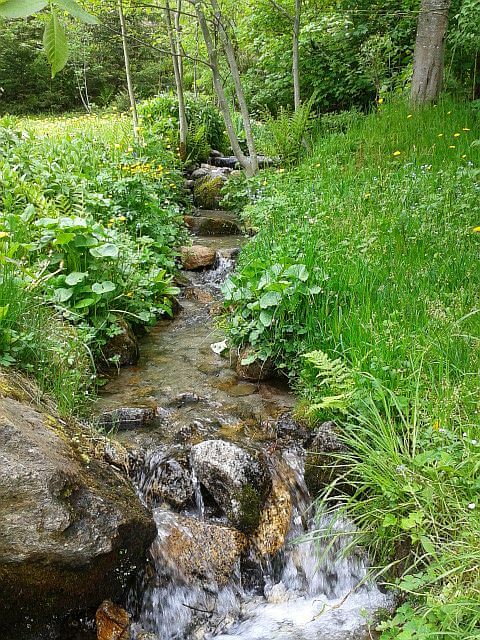 Other options include the Mottets route up to Montenvers, the Petit Balcon Nord and the Cascade du Dard – all in great condition and pretty as a picture right now with lush green leaves and gurgling waterfalls! If it’s your first time in Chamonix then you can get a real insight into the local trails by taking a guided hike with an IML (International Mountain Leader). They’ll not only lead you on some wonderful routes but can also tell you all about Alpine flora and fauna, pointing out things that you wouldn’t necessarily notice yourself. They are also experts in where to find the best coffee and cakes at altitude. If you’re a keen hiker and not so bothered about lift access then spring and autumn are fantastic times of the year to visit Chamonix. 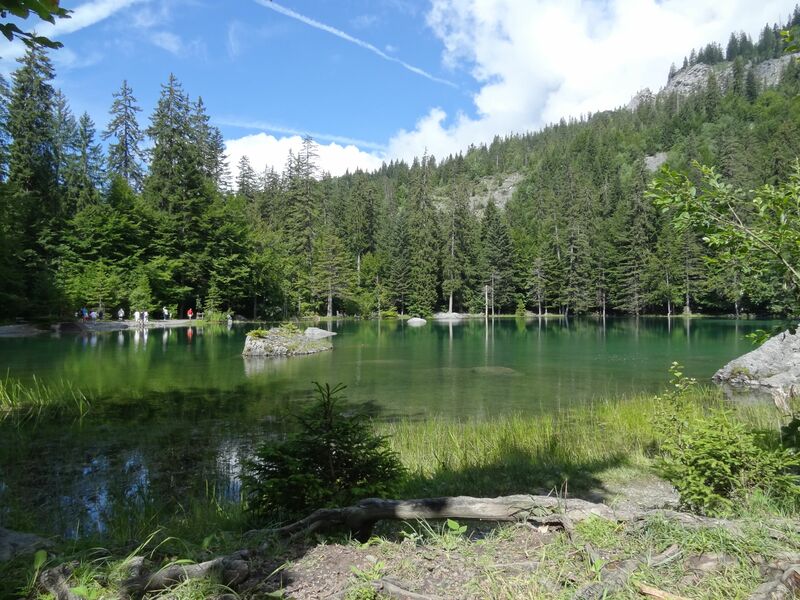 You’ll have many of the trails to yourself and can enjoy the tranquility of Chamonix without the hoards of tourists that descend during the summer holidays. You’ll find that Chamonix never really dies down, unlike a lot of other resorts, it just slows its pace a little and if you come out of the peak seasons you’ll get chance to enjoy its simple pleasures; enjoying a coffee at a pavement café, wandering round the market on a Saturday morning, reading a book beside the lake or taking a stroll alongside the river. The quiet interseason periods also mean that you’re more likely to find perfect solitude on your hike into the mountains, or that you’ll have your pick of the climbing routes at a peaceful crag. Add on the bonus of cheap flights and low accommodation prices and you’re wondering why you didn’t think of it sooner! Chamonix has long had strong ties with Nepal, with the common bonds of mountaineering and exploration forming long-lasting friendships and collaborations. Following the terrible earthquake that struck recently, Chamonix has come together to offer support to our friends and colleagues in Nepal. Typically, most of the fundraisers involve a fair amount of fun and food so check out the list below and get involved. The lovely ladies of the Chambelles Choir will be blasting out a review of rock and pop classics tonight in their own excellent style. Tickets are just 10€ and include an aperitif, supper and the concert. You can buy them on the door but to be sure of a place you can contact them at thechambelles@gmail.com. All proceeds will go to SOLIDARITÉ KANG GURU, a Chamonix-based organisation that gives aid to Nepalese families,such as warm clothing and education opportunities. 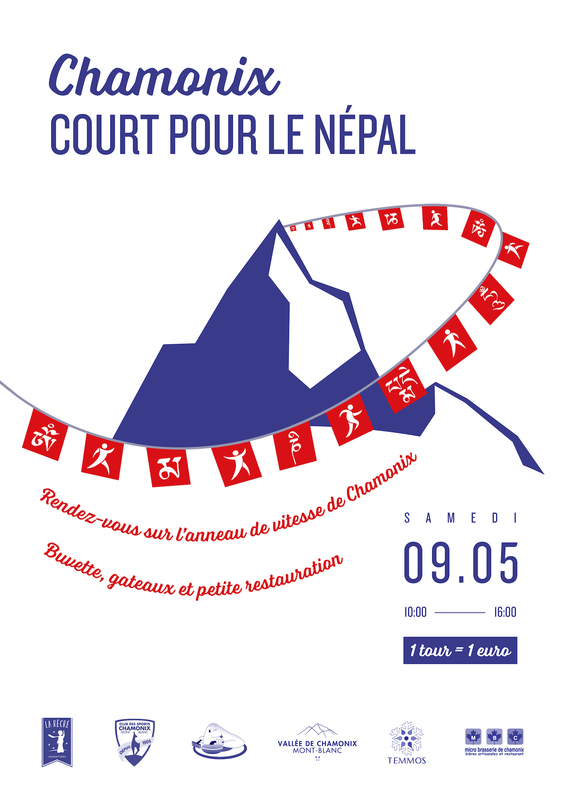 Get your trainers out from under the bed and meet up as Chamonix Runs for Nepal. Each lap of the track costs 1€, you can either pay for your own laps or sponsor someone else’s and you can do them alone or as a team. Think of it as like those sponsored fun runs you used to do at school – only without any stop watches, whistles or coloured bibs. We can see this getting worryingly competitive! Snacks and drinks will be on sale, you can also help out by baking some goodies for them to sell. 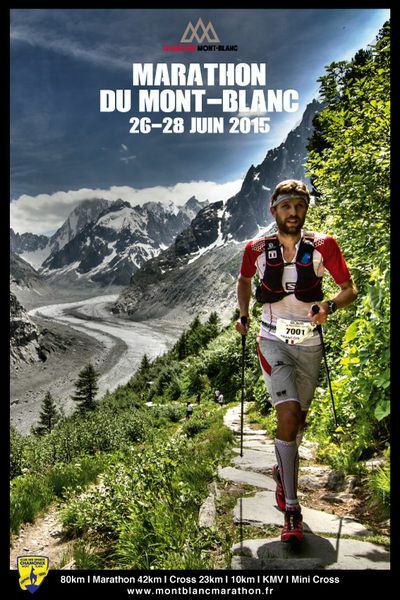 All proceeds will be given to the Opération Solidarité Mont Blanc Népal, organised by the commune. Enjoy a typical Nepalese dish and show your support for the earthquake victims next Saturday in the community garden at Les Barrats (opposite Chamonix hospital). Dhal, curry and rice will be offered in return for a donation – all food has been provided free of charge by Restaurant Potiniere and Temmos Hotels, and cooked with care by Passang Dawa Sherpa. The MBC are kindly providing beers, soft drinks and Chaï tea. There is no charge for the food or drinks, it is up to you to donate as much as you like to help the people of Nepal. You are welcome to bring any cakes or desserts along that can be sold and added to the kitty. All proceeds will go to the Victor Hugo Manjushree Vidyapith, a school that has been closed due to flooding. 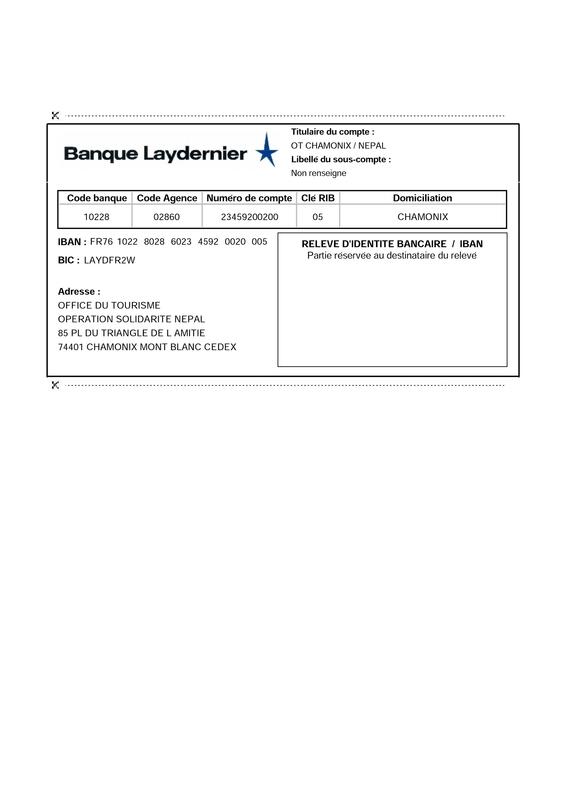 Not an event as such but an opportunity to donate at any of 4 points around Chamonix – La Mairie (town hall), the tourist office, La Maison des Guides and the Aiguille du Midi. The commune has already donated an emergency fund of 20,000€ and all donations will be added to this amount. You can also transfer your donation directly into a bank account set up for the appeal using these details. One of Chamonix’s many close relationships with Nepal resulted in this wonderful residential centre for children battling serious illness. The founder, Dr Christine Janin, is calling for help in raising money for her friend and colleague, Bikram Singh, who is currently giving much needed help at a Nepalese hospital. 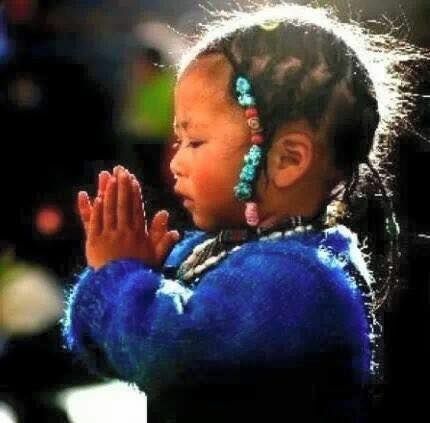 They have set up a bank account to transfer funds from France to Nepal to help children who have lost their families in the disaster, you can help them by donating here. Order your Ski passes for winter 2018-19!